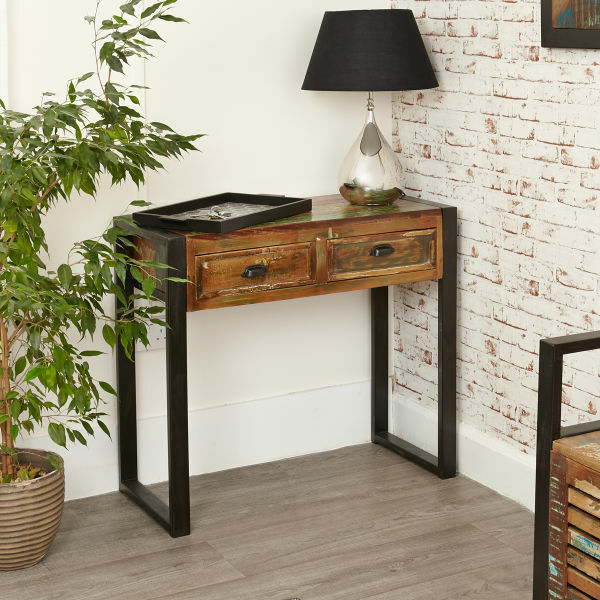 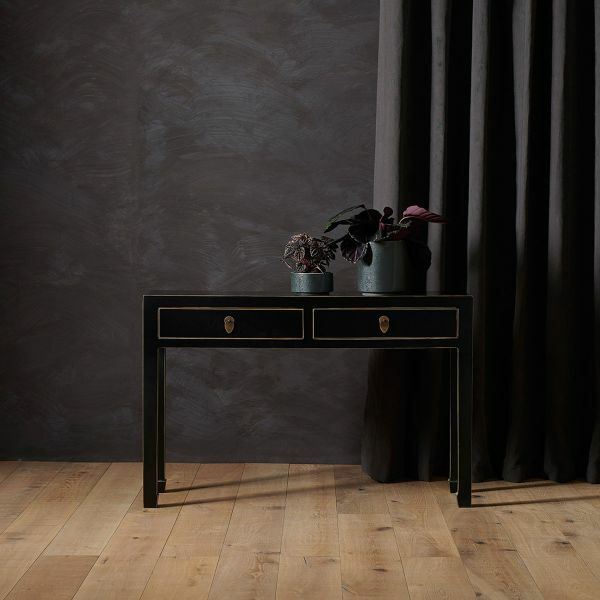 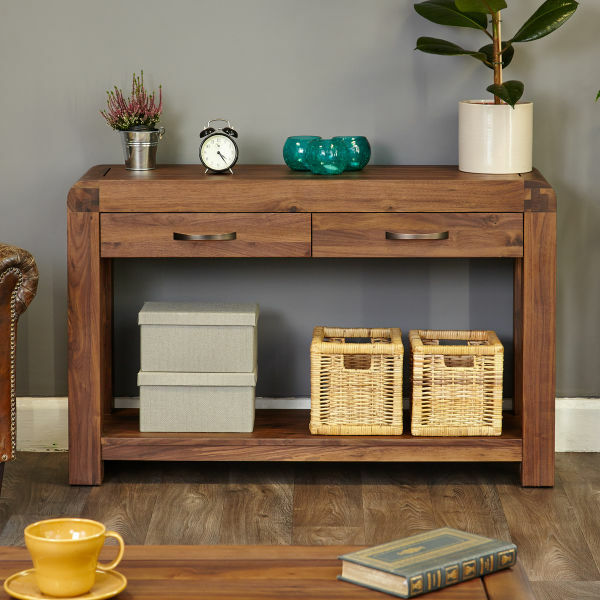 The stunning handcrafted Kuba console table is such a versatile piece of furniture - it can be used in the hallway, living or dining room. 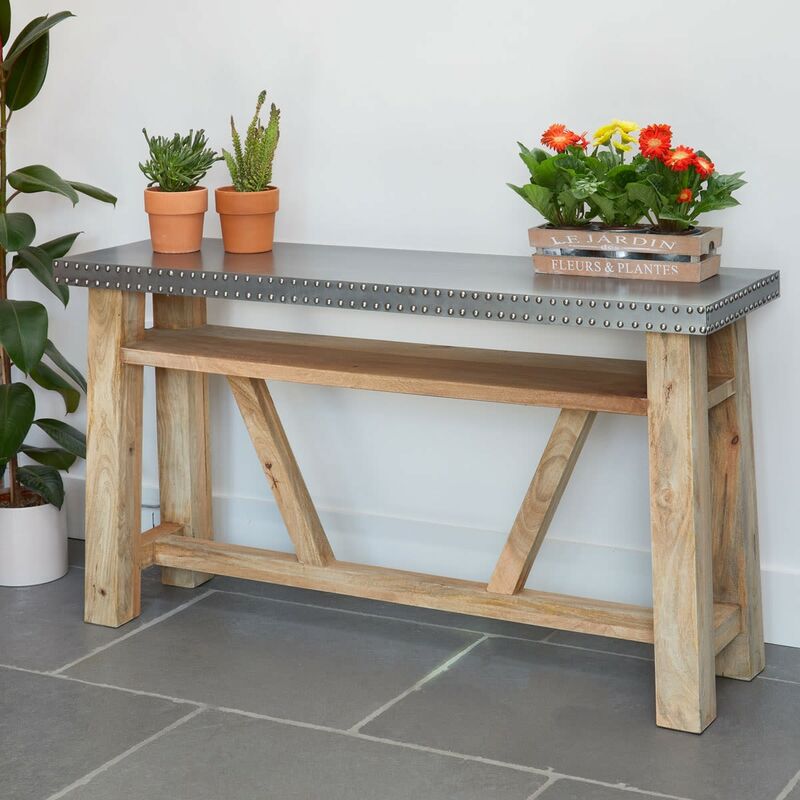 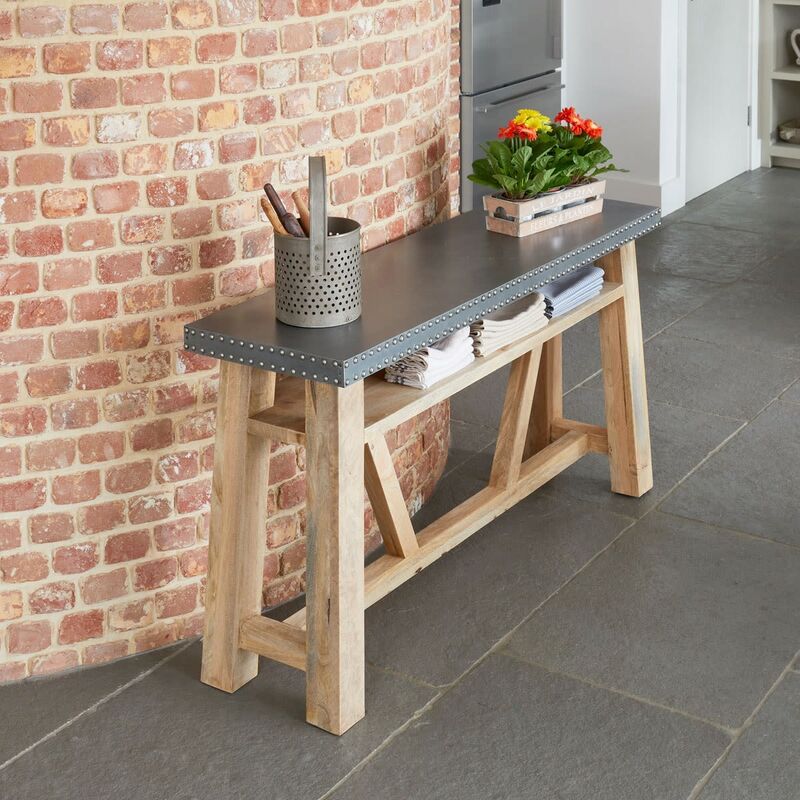 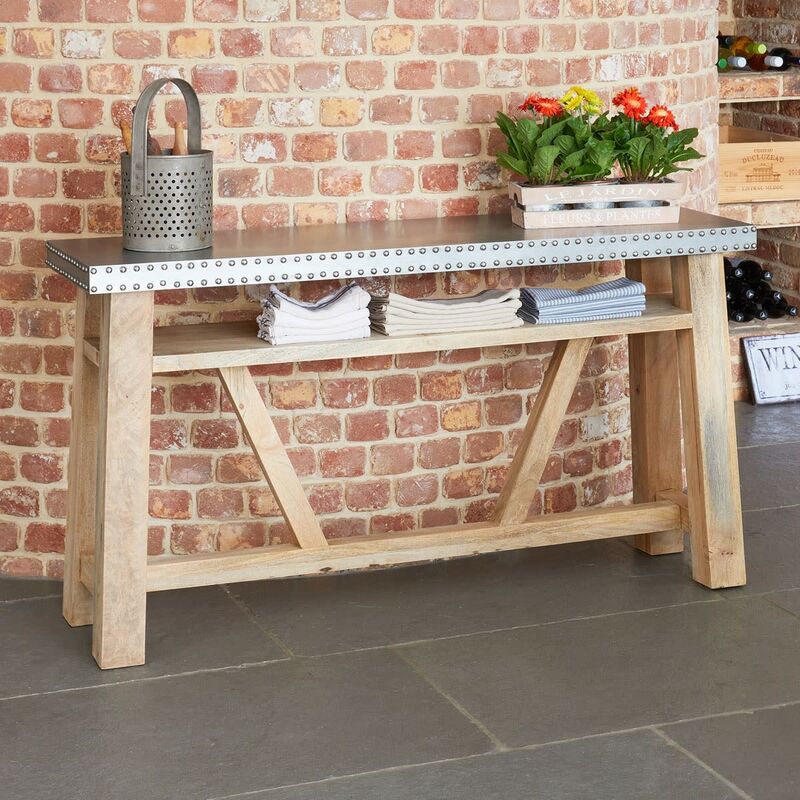 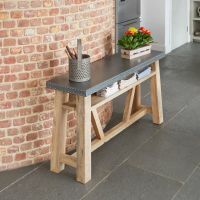 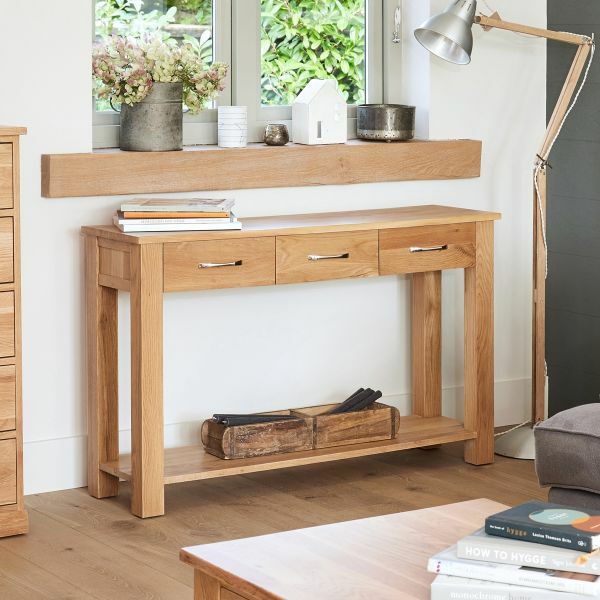 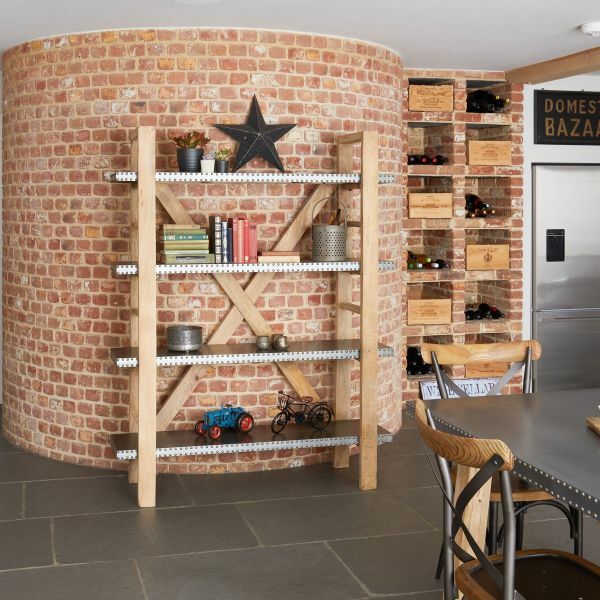 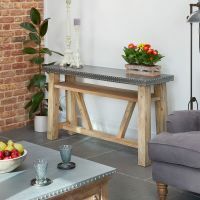 The unusual combination of rivet detailing mixed with the chunky, solid acacia wood gives it a contemporary, industrial look. 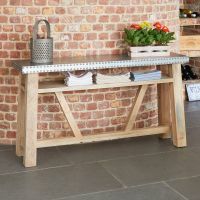 Finished with a clear oil, the console table is a statement piece of furniture that coordinates perfectly with the dining tables in the range.